Whether you choose Subscribe and Save or not, this is a great price for this natural shampoo, as this normally sells for $10. I got a bottle! 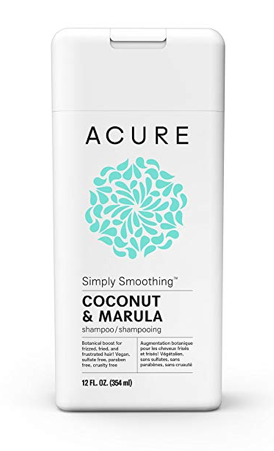 You can also get Acure conditioner for $4.94 on Amazon!